We have now successfully run three pub to parkrun programmes with many participants now fully fledged Marple Runners. Each of our Marple Runners pub 2 parkrun courses had an amazing 15 athletes starting and completing the course. 100% of participants would recommend the pub to parkrun programme. "(I) found the sessions really helpful and well planned out." "Yes, because we started the shorter runs down the Middlewood Way, which was very easy and simple and wasn't too much. It then got a bit longer and slightly different routes which was more different." "Yes, as they gave some good technics to use." "Very down to earth. started with the basics first. very friendly people with loads of experience to share with us." "It was a great was for me to get back into running and fitness, three months post a pre section so thank you to all those involved. 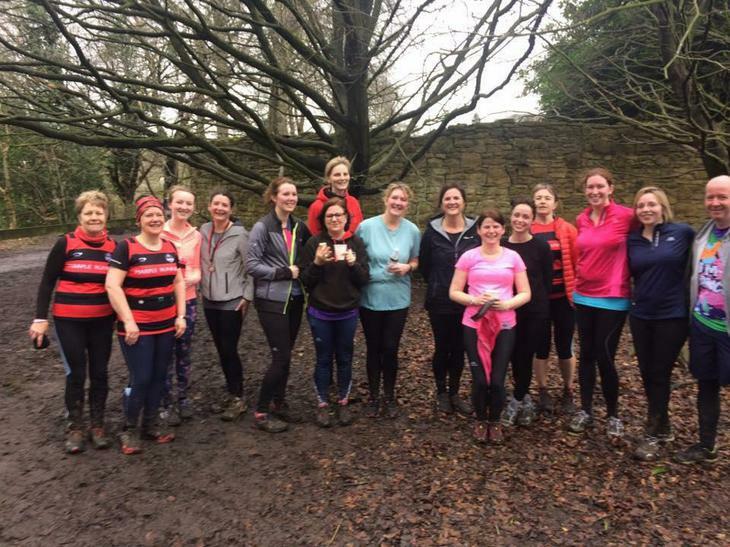 I will be continuing with Marple runners on a Monday and a Wednesday." "It was great as I got to meet new people and make new (older) friends and on the last session it was good as we got to have a celebratory drink at the pub where we first met up as a group." "Thank you so much Clare, Maria, Carol and Sarah for giving up your time to support us through it and make running easy for a change! Definitely want to keep going!!!"